Get Excited! The CLASS is READY!!! I’ve been a tad scarce lately because I have been working on my class it’s FINALLY HAPPENING! I just love teaching, and over the years I have had the joy and privilege to work with many talented students who are enthusiastic about learning telepathic communication with animals and spirit. Each student has been a teacher to me, and I have enjoyed every precious lesson! While I do continue to offer one-to-one mentorship, I wanted to make the foundation of telepathic communication more accessible to everyone requesting classes! My inner perfectionist has toiled over this foundation series for nearly FIVE YEARS, and finally I teamed up with my talented friend Megan to create a series of classes together – and to invite YOU along Megan’s exciting (and sometimes astonishing) journey developing her own telepathic communication skills! These are just some of the topics covered in the first two classes with Megan, your perfect introduction to the essentials of telepathic communication with animals and spirit! 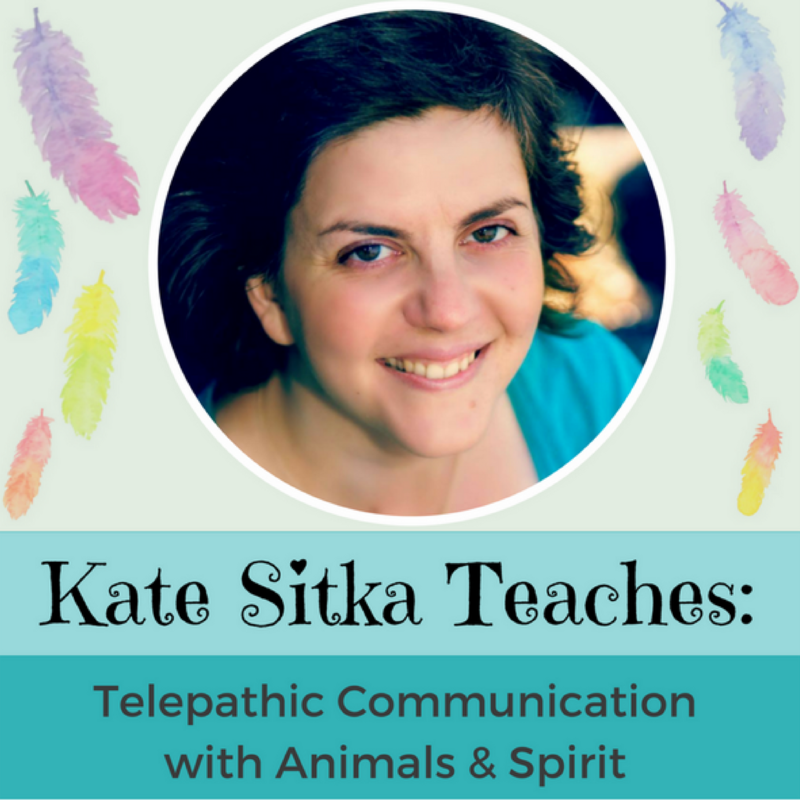 I am *so happy* to finally share with you some of my personal theories, tricks, experiences, and ideas to help YOU LEARN and grow your own practice as an animal communicator and / or spirit medium! You can join Megan & I on our sacred Student – Teacher journey developing the skills to communicate with Animals and Spirit through Telepathic Communication! 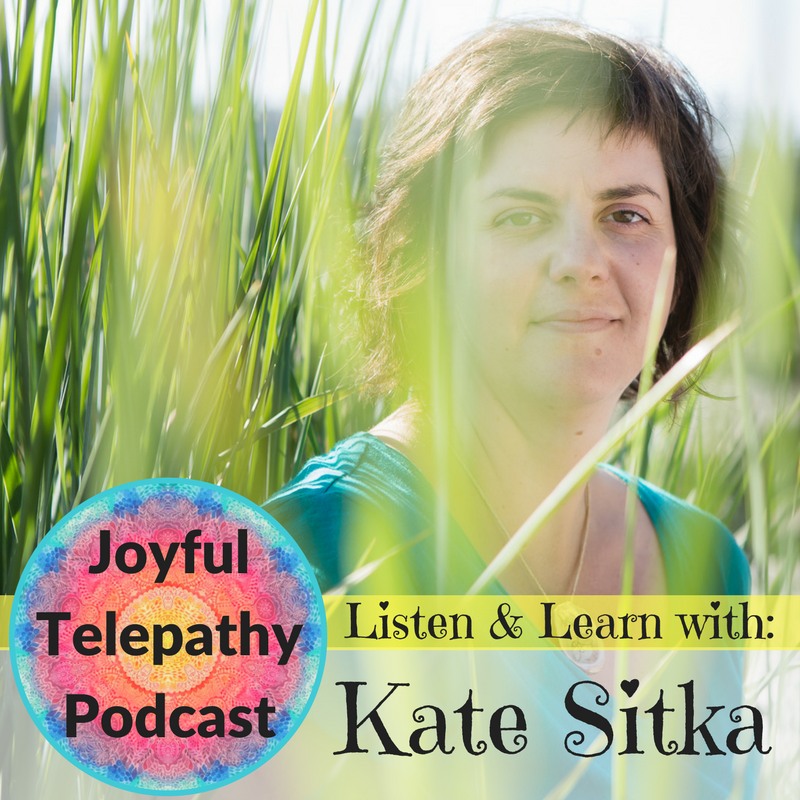 This first installment of two classes covers the essentials for understanding telepathic communication and starting a SAFE and FUN practice! When you buy Class 1 & 2, you will download three and a half HOURS of exclusive audio content and an eight page summary to assist you with your own studies! You can learn at your own pace as you incorporate these essential foundations of your psychic development into your daily life! You can sit in on TWO classes with ​Megan & I for only $125! Sign up to become a Blog Member and pay only $105! 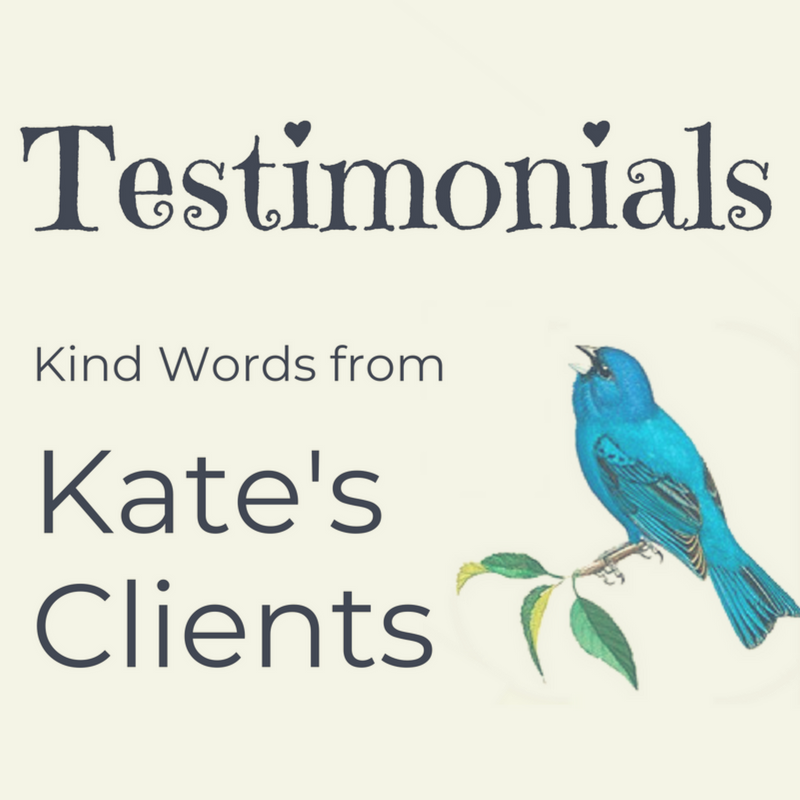 After these two initial classes, Megan started a rapid journey of personal growth and began to communicate with her own relatives in spirit in a safe way which helped to build her confidence and ready her for the next steps in her development! Whether you would like to learn just for fun, or would like to communicate with your own pet and the animals in your life, or even if you dream of having your own animal communication and / or spirit medium practice in the future, you are definitely going to enjoy this essential introduction into the basic practices and principles of a safe and expansive telepathic communication skill set! If you have any questions about this class, please feel free to email me tofinopsychic@gmail.com – I am happy to answer your questions. AND! Folks who have purchased this class are entitled to a discount on a one-to-one session if you would like to follow up your independent study with some individually tailored coaching! Just email me and ask! 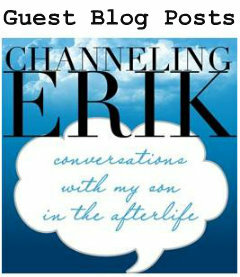 I hope you are as excited about this new endeavour as I am! ← I’m LIVE on facebook TONIGHT 7pm PST! Wonderful! Healing the planet, step by step.